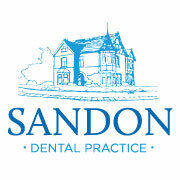 New patients are welcome to the Practice and we are able to offer Private, Denplan or NHS treatments. 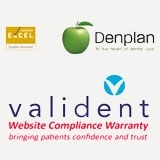 We encourage patients to join Denplan to enjoy the wide-ranging benefits of Denplan Membership, including dental insurance, out of hours cover and comprehensive cover for all treatments, usually available within the Practice, for a fixed monthly fee. Please see our Denplan page for more information. To register as a new patient, please fill in the registration form below and one of our Reception team will contact you as soon as possible.